A CNN Article posted recently titled Trump is pushing ‘Buy American.’ But customers (mostly) don’t care reports that Consumers don’t care about Buying American if they have to pay higher prices. This based on a single AP poll . We believe that this story is flawed and needs to be reevaluated. US Manufacturing has been facing challenges since the 1970’s however many experts agree it wasn’t until NAFTA was signed into law that manufacturing took a huge hit Choices had to be made: move production out of the country and hire employees at a tiny fraction of what it costs to pay an American worker or keep manufacturing in the United States. For many of these manufacturers the choice was clear, they had profits to make and shareholders to keep happy. So plants shut down, textile mills closed and Americans were unemployed. This cycle started no less than 5 years after NAFTA was signed in 1993. All across the US factories went silent and local economies were decimated. Fast forward to 2017 and things are turning around. Factories are returning. Automation and faster turnaround time from production to delivery have given rise to the re-shoring movement. 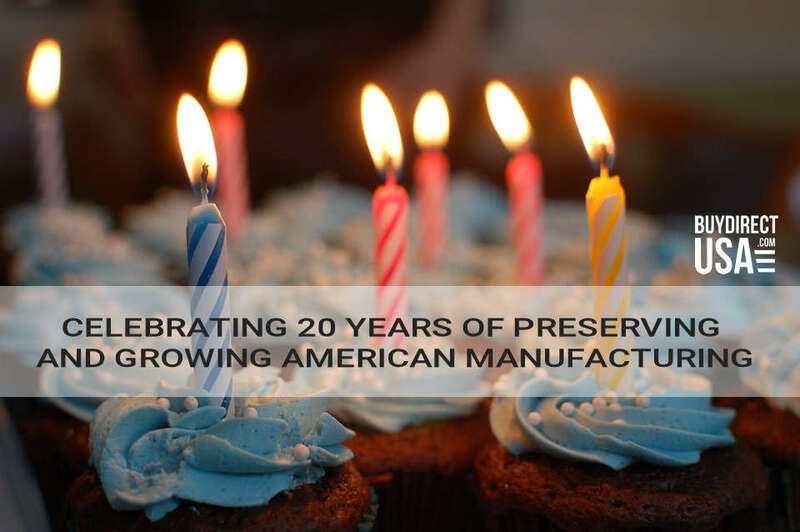 Back in 1998 BuyDirectUSA.com was created to help US manufacturers promote their products online. Over the years we have found that consumers do care about buying Made in USA and that they do put their money where their mouth is. One example is clothing. The clothing market is competitive. Styles change from season to season and not only is price a consideration for consumers, style and choices are as well. If those items are not meeting market demand consumers will not buy no matter where the product is made. 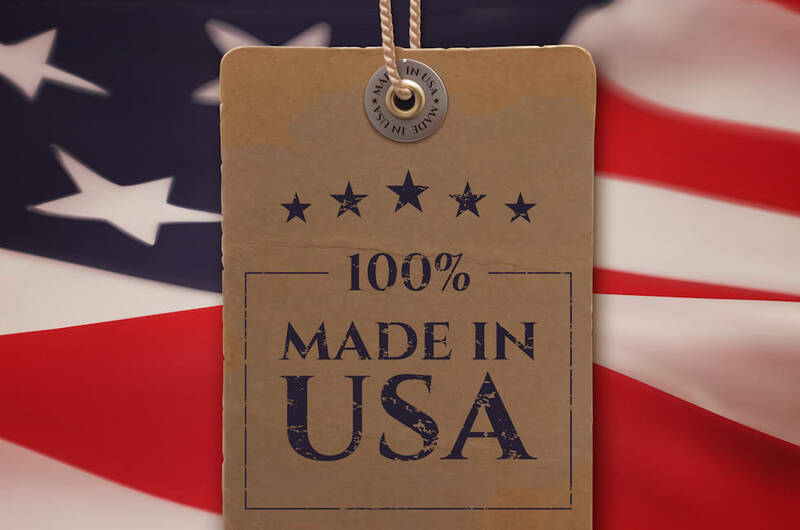 We see consumers buying Made in USA and more retailers offering more Made in USA products because of the surge in demand for them. 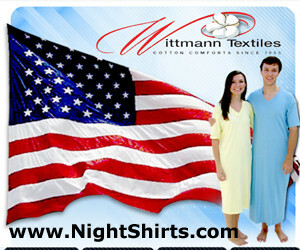 Our web site shows several examples of clothing made in the USA from everyday workwear to higher end fashion. 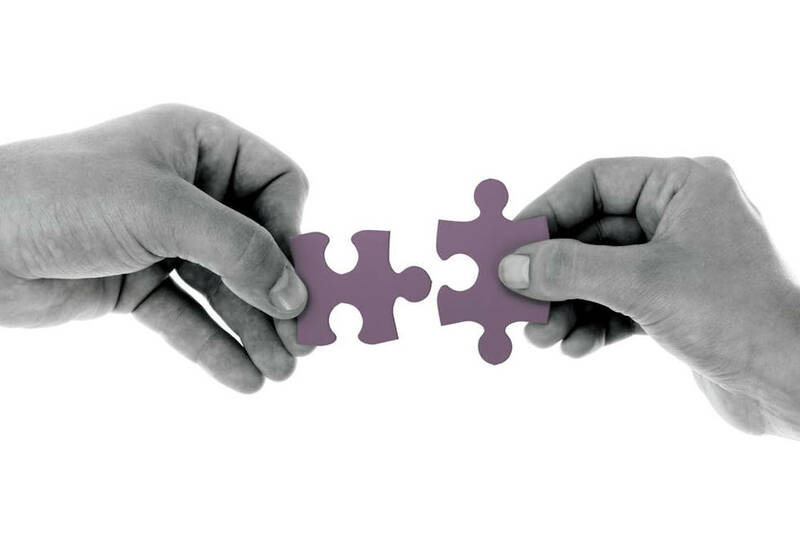 These companies are growing and succeeding because they are able to put in the time and effort it takes to meet the demand of their current and future customers. There have been poll after poll showing that not only do most Americans want Made in USA, they are also willing to pay more for those products. Likewise it has been reported since 2012 that 60% of Chinese consumers are willing to pay more for American made products. In addition consumers from other countries are also willing to pay more for American Made products. Why do so many consumers prefer American Made products? 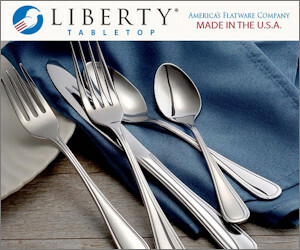 It’s simple, they equate Made in USA with a higher quality. Consumers want the best value for what they spend their money on. If they shop from discount stores and buy imports and they have to be replaced because they wear out or break then they know they are not saving money in the long run. 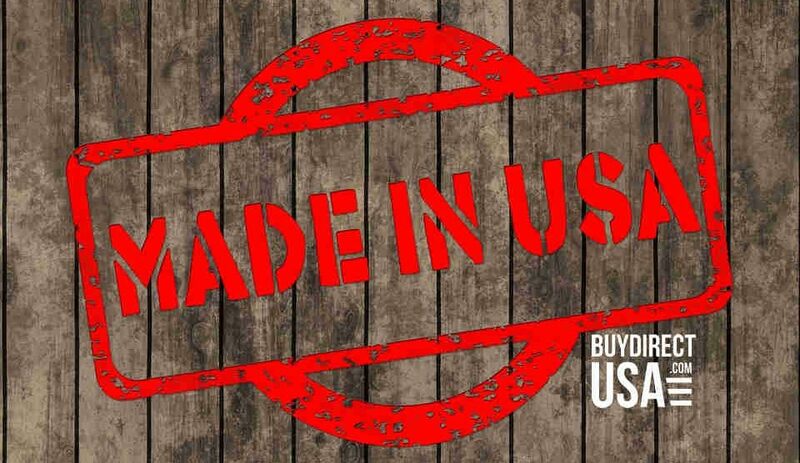 Consumers who want made in USA are investing in themselves. The end result is our manufacturing base grows stronger as a result. Likewise, consumers are demanding more products that are environmentally sound and demonstrate a company’s commitment to sustainability. 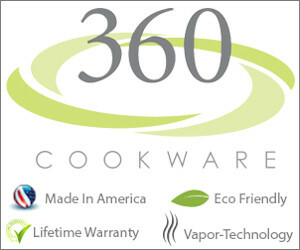 US Manufacturers have some of the most stringent environmental standards in the world. It’s part of the increase in costs. Furthermore, products made in USA use less energy and fuel to get the end product to the consumer thus reducing carbon emissions. According to one study, one giant container ship can emit almost the same amount of cancer and asthma-causing chemicals as 50 million cars. Consumers know that buying American is good for their health. When a news outlet report quotes one manufacturer as stating “consumers don’t care,” it does nothing to help our nation regrow its manufacturing base and may be a detriment to it if those who read it actually believe it. Instead of making claims that consumers do not care, perhaps it would be good to find out why products are not moving off the shelves. Any company having issues should read, Marcus Lemonis Reveals The 3 Keys To Business Success. The 3 factors are people, product and process. Have the right people doing the right job. Make sure you are offering a superb product(s) and have a process in place to get them produced at the best price; then get them to the consumers who want them. While this is an extremely paraphrased version of Lemonis’ business plan it stands that there are many factors that prevent a business from succeeding. Let’s look at those reasons instead of blaming it on the consumer. 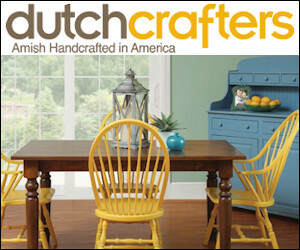 BuyDirectUSA, myself and the consumers we reach, care about Made in USA. 1. Will Consumers Wear American Pride On Their Sleeves…and Deepen Their Pockets? 2. 83% Say It’s Important to Buy American. 3. Consumer-Goods’ Brands That Demonstrate Commitment to Sustainability Outperform Those That Don’t. 4. Global Consumers are Willing to Put Their Money Where Their Heart is When it Comes to Goods and Services from Companies Committed to Social Responsibility. 8. How Much Extra Would You Pay for ‘Made in the USA’? What does the Made in the USA label actually mean? Trump Puts the Brakes on China’s Subsidized Shipping into the U.S.